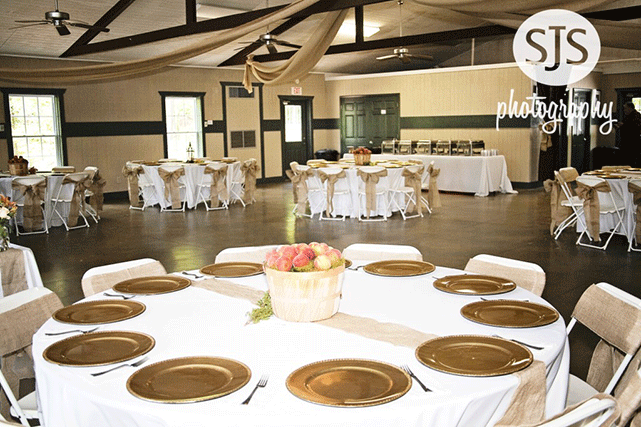 Our Alpine Event Center & Lakeside Wedding Venue has played host to more than 300 weddings since its construction in 2007 and was a continuation from its predecessor, the PMCC Conference Hall (currently Gussie’s Lodge) which was overseen by Ms. Augusta “Gussie” Dowis. Gussie began hosting weddings back in the late 1970s and the tradition has carried on with her granddaughter, Amanda Dowis-Mitten, who is currently the Resort’s Executive Event Director. Come see why our resort has been voted year after year as the Choice Award Winner by brides from WeddingWire.com!!! Let nature be your backdrop for a romantic outdoor wedding with close friends and family at our Lakeside Wedding Pavilion. Our team of experienced coordinators will ensure a stress-free planning process while giving you the day you’ve dreamed of all at a price you can afford. We look forward to meeting you soon! Our Lakeside Wedding Pavilion is the perfect location for your wedding ceremony, offering a breathtaking view with Lake Innsbruck as your backdrop. 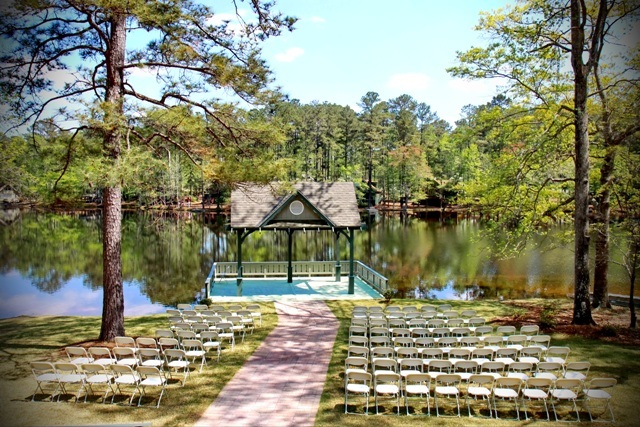 This venue is set right on the water- with nature’s beauty surrounding you. The Garden Lawn is beautifully landscaped and can accommodate up to 150 wedding guests. And finally, the bridal entrance, every bride should have that one of a kind walk towards their future husband and our grand staircase will not disappoint. 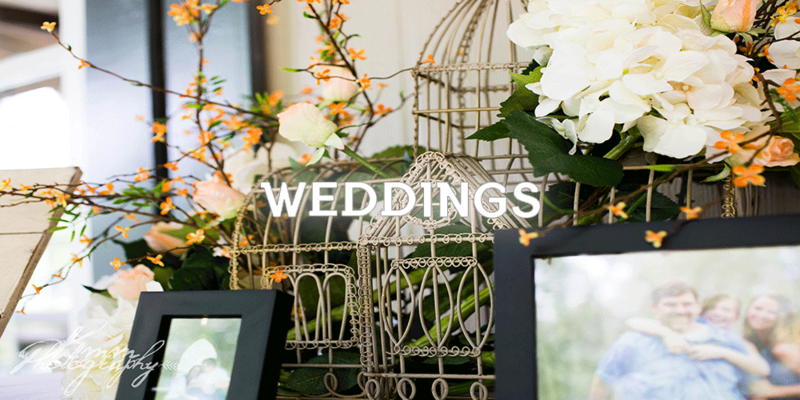 Begin your journey at our Lakefront Wedding Pavilion. Our Alpine Event Center is a 3,000sq ft banquet hall featuring a large open floor plan with natural stone fireplace, stone flooring, dramatic open truss work ceiling, ample windows providing natural light, and a wraparound porch that overlooks Lake Innsbruck. This facility also includes a large catering kitchen and serving bar, tables and chairs, private restrooms, and complimentary parking. Outside vendors are permitted with no additional fees and on-site accommodations are available for those guests who wish to stay for your weekend wedding. Discount pricing is also available for your wedding guests.